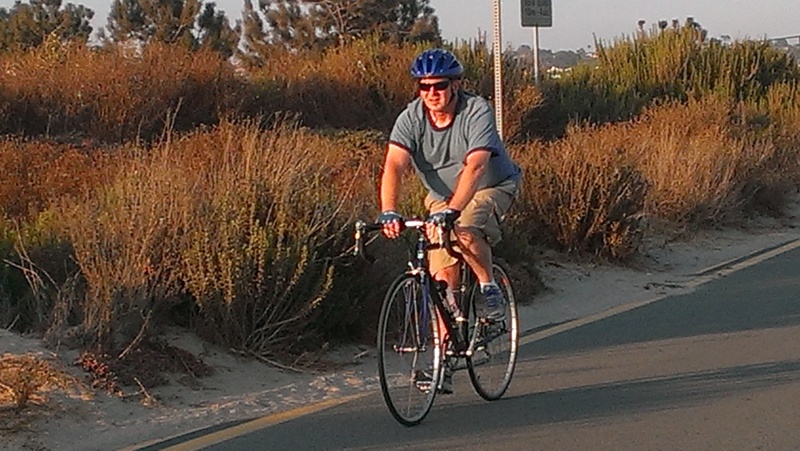 Riding a bicycle is a great way to stay in shape, lose weight, get outside, and have fun with friends. Millions of Americans ride bicycles every year. Some ride for transportation, some commute by bike, others ride for recreation or fitness. 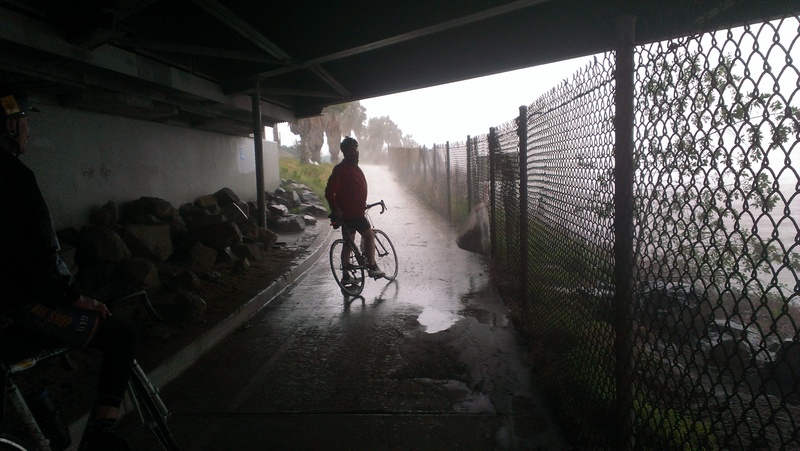 Some ride a few miles at a time, others strive for the marathon of cycling – the century. For others the century is simply a training ride. Most people start riding a few miles at a time, and many find themselves gradually increasing the distances ridden. More miles and hours on a bike mean increased likelihood of injury. The most scary and obvious way to injure yourself with a bicycle is to fall off of it. This can be as simple tipping over as when you suddenly find yourself going too slow to get your foot out of the pedal clips and topple. It can be as severe as a high speed crash or a collision with a car or another rider. As bad as a crash can be, crashes make up a relatively small percentage of cycling injuries. Overuse issues resulting from maintaining the same position for a long time along with repetitive motion are much more common. Maybe your left knee starts to ache after 15 miles, or your right hip feels sore the day after you did that first 25 mile ride. Perhaps it’s your wrists or forearms feeling the strain of holding your upper body stable while steering. Or stiffness in your neck hours after spending the afternoon looking up from the drop bars. The best way to manage overuse injuries is to deal with them BEFORE they become big and chronic, which means paying close attention to a few key things: bike fit, shorts, shoes, and gloves. The most critical aspect of minimizing overuse injury is bike fit. Is your bike the right size? Are your knees at the correct angle when your pedal is at its lowest point in the cycling arc? How comfortable are your wrists/arms/neck when in your normal position on the handlebars? Can you easily reach your drops, breaks, and shifters? Is your saddle the appropriate width for your legs to move freely while pedaling, and does it have the correct amount of cushion for your body? If you’re 20, you may be able to get away with a bike store fitting, a basic seat, and time in the saddle to fix your issues. If you’re a more “mature” rider, a good bike fit becomes critical to comfort and to minimizing injury. Some bike stores offer computerized fittings, as do several physical therapy organizations and a few local coaches. Talk to other riders in your area and get a referral to someone outstanding who can watch your position on the bike, see how your body naturally sits, and make adjustments in harmony with your particular physiology. I know several people who do outstanding bike fits, and would be happy to make a recommendation in the San Diego area. Consider your shorts. A very wise cyclist once told me that he spends his money on the things which connect him to the bike. Any basic helmet will protect your brains. Good quality shorts will make your ride far more enjoyable while reducing injury to your ischeal tuberosities (“sit bones”) and the nerves in your perenium. Buy the basic helmet and spend your money on the shorts. 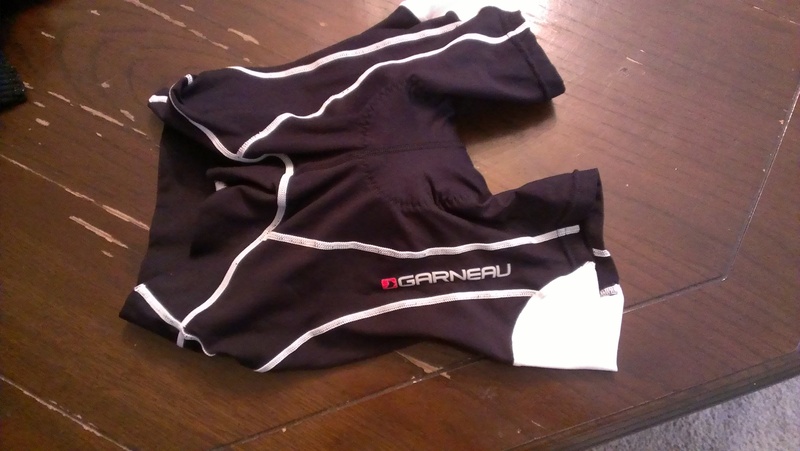 What are you looking for in a pair of bike shorts? If your goal is to ride 20 miles, probably any shorts will do. If you are planning to ride 50-100 miles, compression material (think lycra!) and padding in the rear become important for maintaining comfort and circulation. Most of the folks you see on the road sporting skin-tight lycra with rear ends looking like they’re containing a diaper are not trying to make a fashion statement or show off their posteriors. Compression shorts help to maintain adequate circulation and minimize fatigue by providing support for muscles which are continuously working. Padding in shorts can be minimalistic with just enough to give a little cushion to extremely technical high-density foam in varying thicknesses to provide extra squish under the sit bones where it is needed and minimal padding in the perenium where it is not. The more engineering that goes into the shorts, the more you will pay. If you are riding 20-75 miles, the basic lines of Pearl Izumi, Castelli, Novarra, and others with light to moderate padding will be adequate. Price range will be $50-$80, often less if you get lucky with a sale. If you are going to ride more than 100 miles at a time, I strongly recommend going with the high end technical shorts. If your shorts are a good fit, you should have minimal issues with chafing and your sit bones should not get painful until you have been on the bike for a very long time. High-tech shorts come at a price. Expect to pay $120-$200 per pair unless you happen to be shopping during an end-of-season close-out and can fit into a size extra small. Other areas to avoid skimping and go for maximum comfort are shoes/pedals and gloves. Poorly fitted shoes can put you in a world of hurt including severe foot pain and numbness. Good quality shoes which fit well should have your feet comfortable for many miles. The firmer the sole, the more support your foot will have. Lower weight shoes require less effort for pedaling. Talk to your local bike shop for recommendations for the best shoe for the type of cycling you plan to do, and try them on for a comfortable fit. They should be loose enough to accommodate swelling feet on a hot day, but not so loose that your foot slides around in them. The gel in your gloves is not just to look cool. It is a layer of shock absorption between your palms and the handlebars, as well as a layer of cushion between your ulnar and median nerves and your bike. Get gloves which fit snugly without impeding circulation and which feel good when you grip the handlebars. Good quality gloves with a good fit protect your hands, arms, and shoulders from the shocks of riding over rough pavement, and can minimize issues such as numbness in the fingers while riding. If you do start to have pain while riding make sure you intervene early. While good position and quality equipment go a long way towards improving comfort, sometimes overuse becomes an issue. As a distance cyclist, I am very familiar with the aches and pains that come from long hours pedaling a two wheeled vehicle. In addition to fastidious attention to bike fit, ridiculously expensive shorts, shoes which fit well and provide excellent support, and well padded gloves, I am nearly ritualistic about my personal body maintenance. While riding 150 or more miles per week, my routine for self care includes weekly acupuncture, twice per month massage, and chiropractic adjustments as needed. 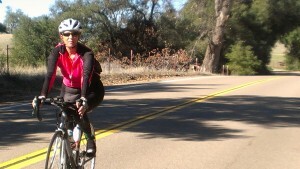 Aches and pains are addressed before they become chronic, and my body happily continues to crave time in the saddle. Why acupuncture? Acupuncture is fantastic for relaxing tight muscles, calming down irritated nerves, relieving pain, and restoring balance. While chiropractic can release joints which do not move properly, acupuncture releases the soft tissue pulling those bones into a stuck position. If the muscles have normal tone and are not overly tight, there is less opportunity for jamming of the joints or subluxation. Massage works gloriously with acupuncture to lengthen muscles which are shortened from long hours in a fixed position while the acupuncture keeps them from contracting again. Whether you are new to cycling or an old pro, whether you ride 10 miles at a time or 1000, if you are having discomfort which has not been solved by an updated bike fit or change of shorts I urge you to call me and give acupuncture a try. The office number is (619)772-4002. What do you have to lose besides your pain? This entry was posted in Acupuncture, Fitness. Bookmark the permalink. I also prefer acupuncture therapy to reduce any kind of body pain. It’s actually beneficial for cyclists. They can solve their injuries problem easily through the therapy.